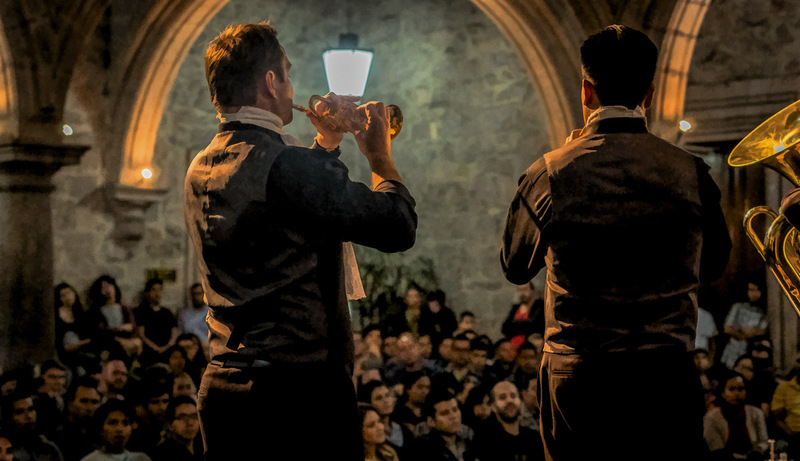 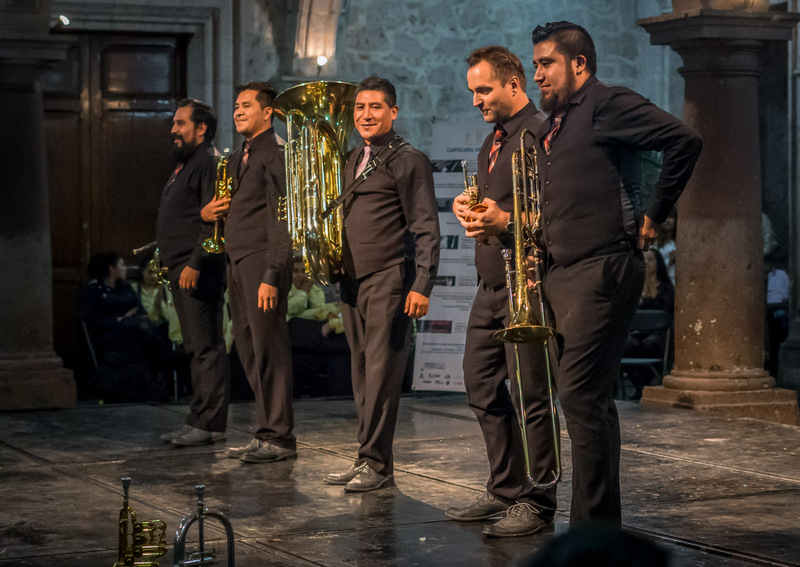 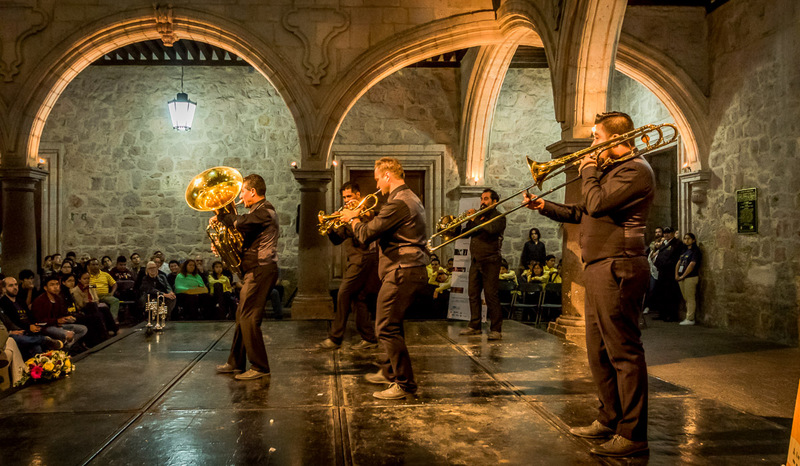 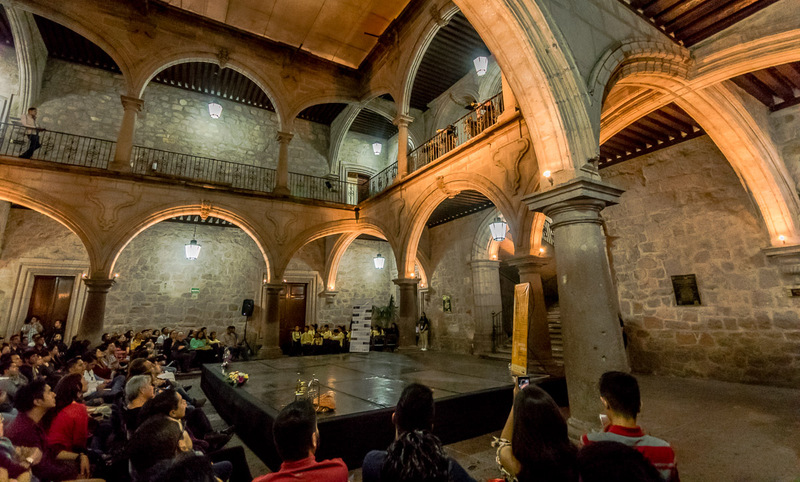 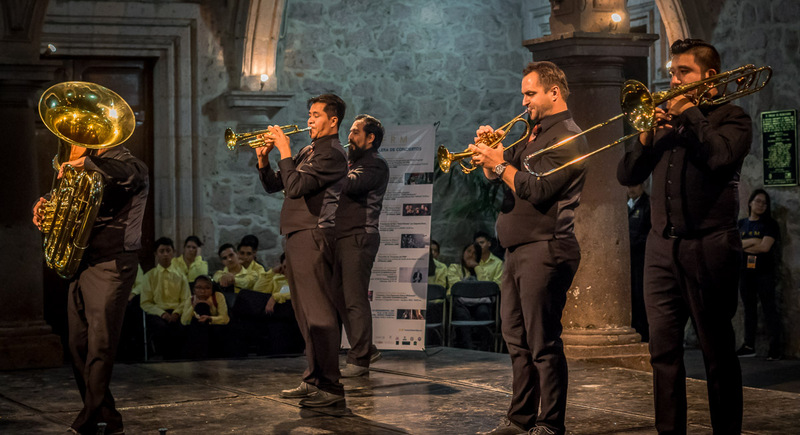 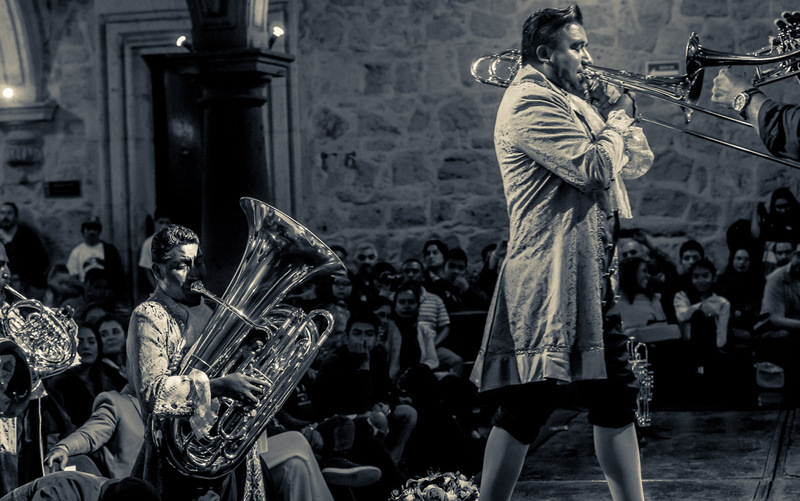 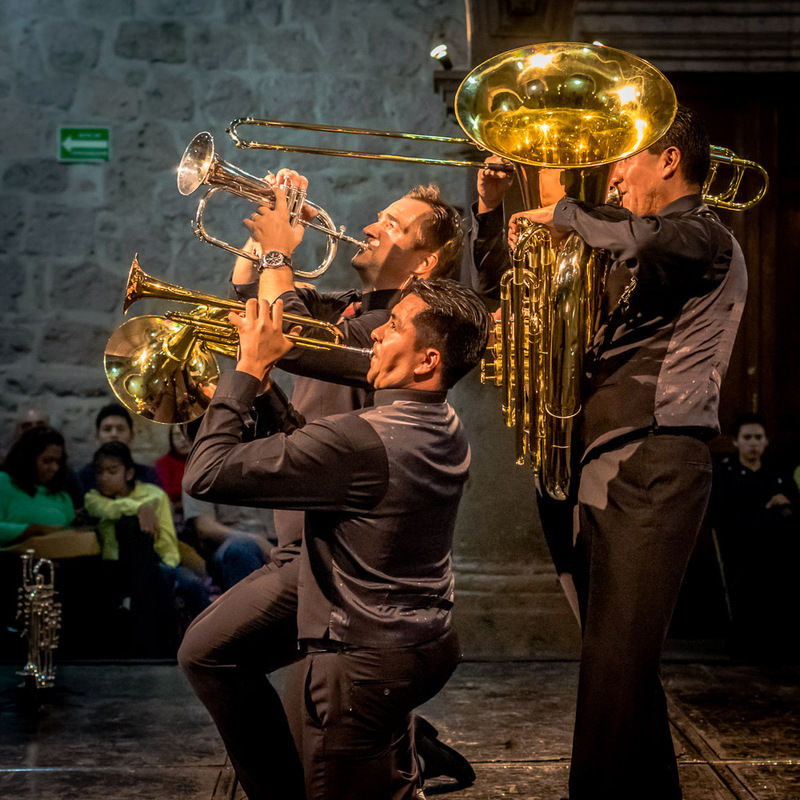 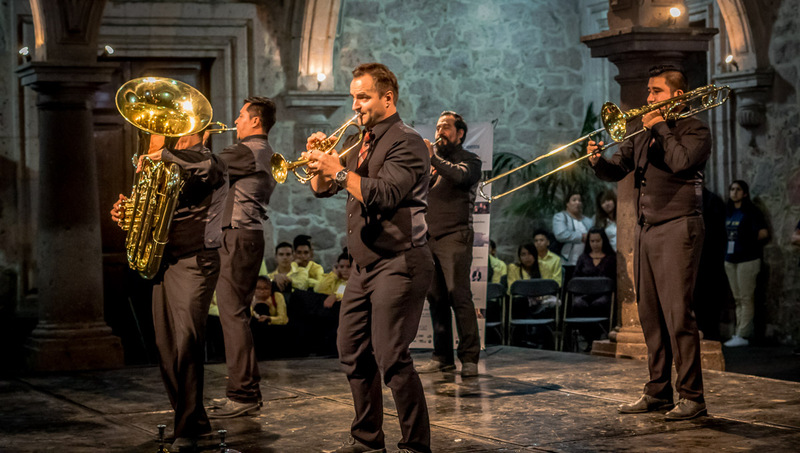 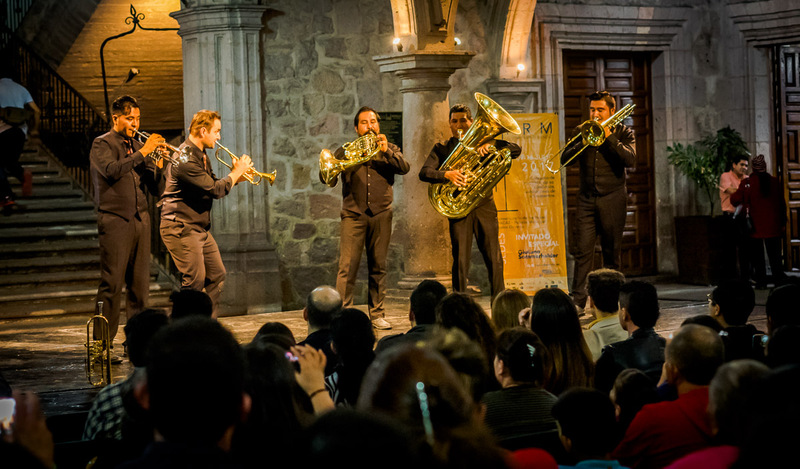 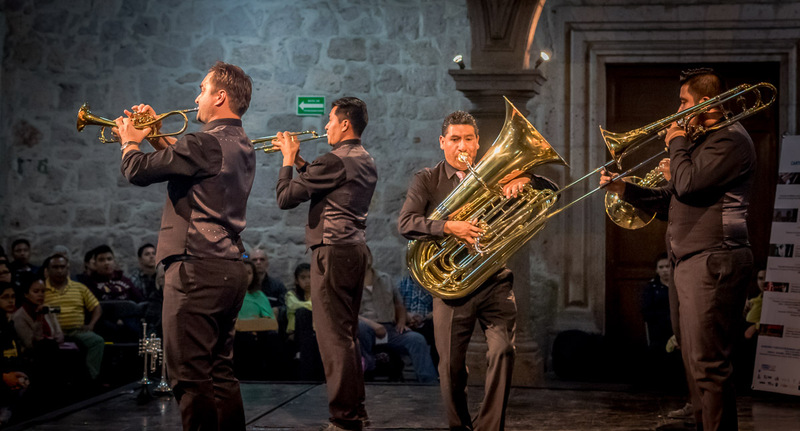 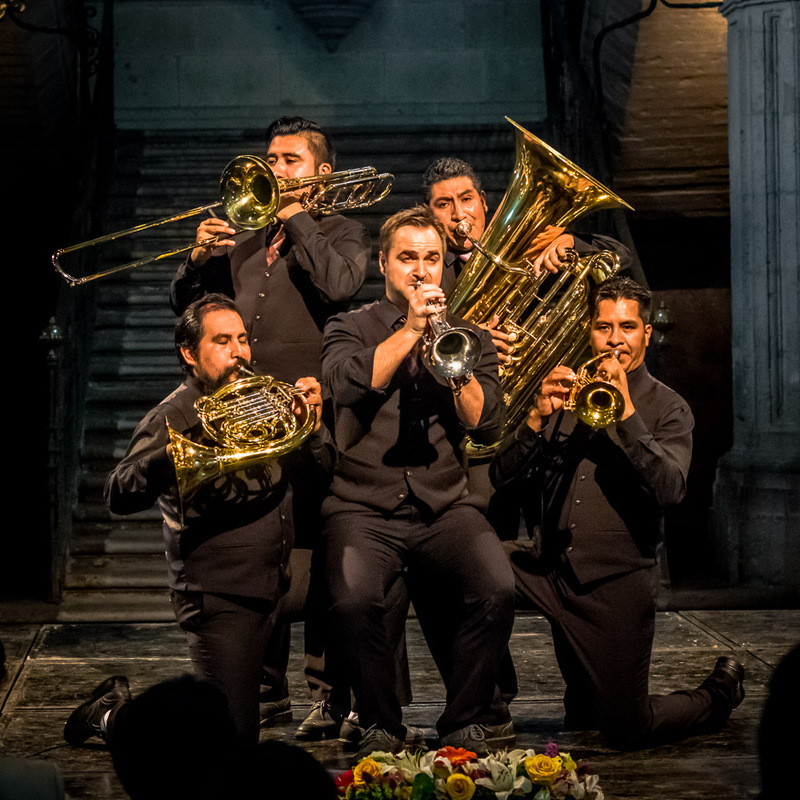 They are now a brass quintet with international credentials, but here in Morelia, they are still “our Mexican Brass.” We love it when they come for a show and in this case, it was for the first season of the Festival Rafael Mendez. 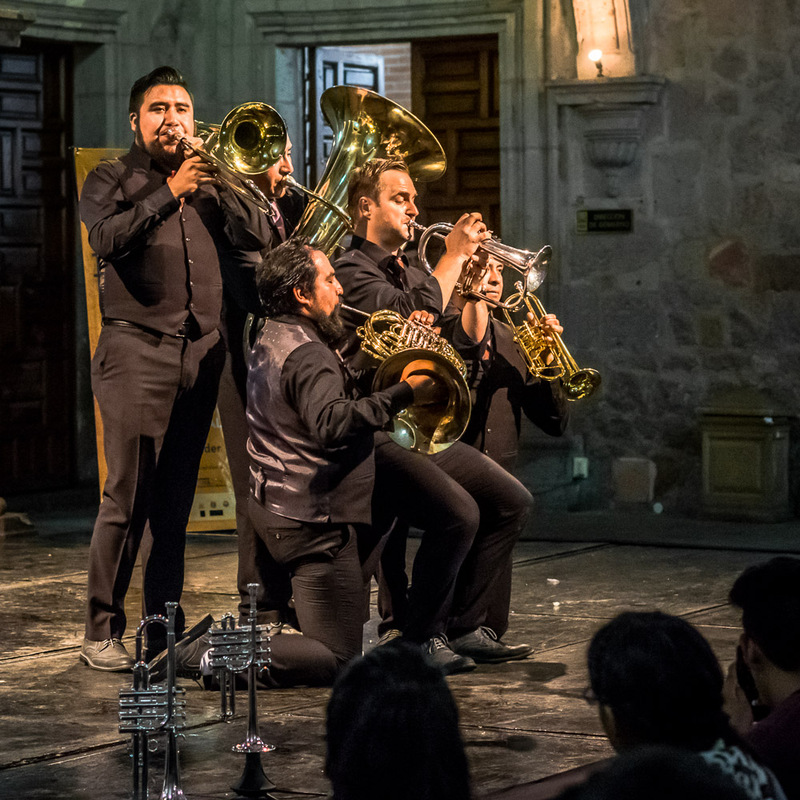 They are a fun group to see and the audience wasn’t going to let them go without at least a few additional pieces. 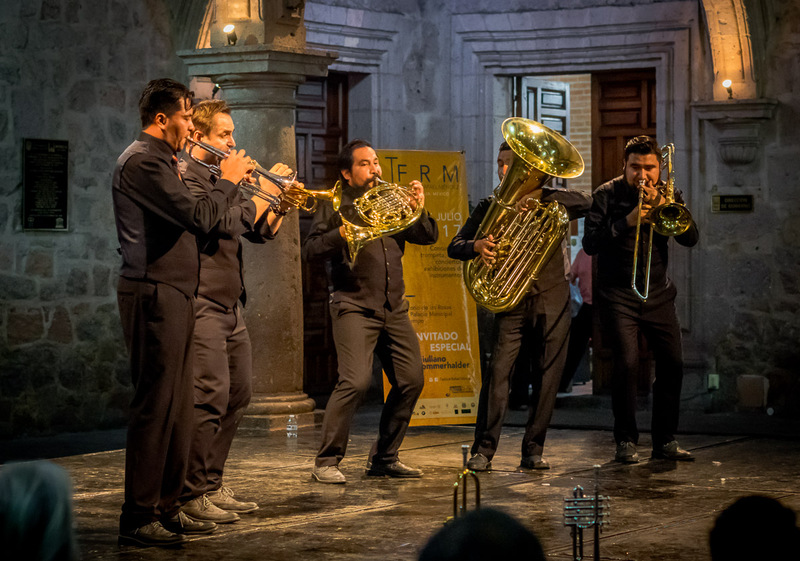 There are more from this set. 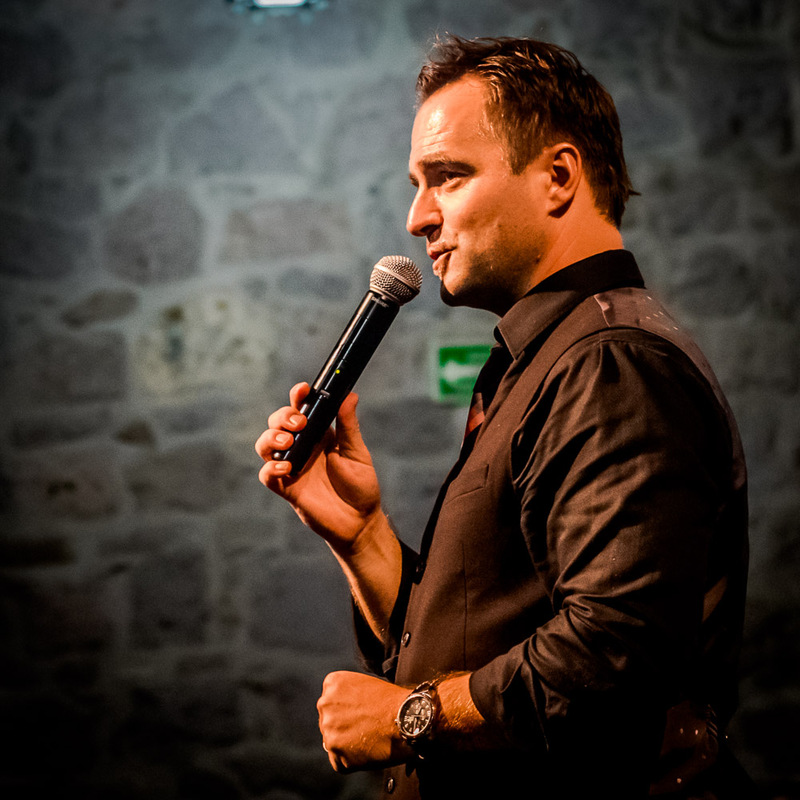 I’m getting a little behind with the exhibition preparation, so I may post at least some of them to Facebook. 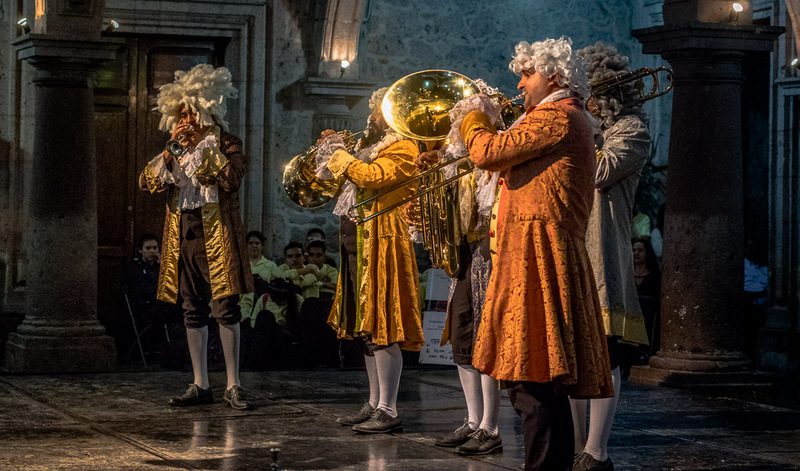 But there will be another post from this group. 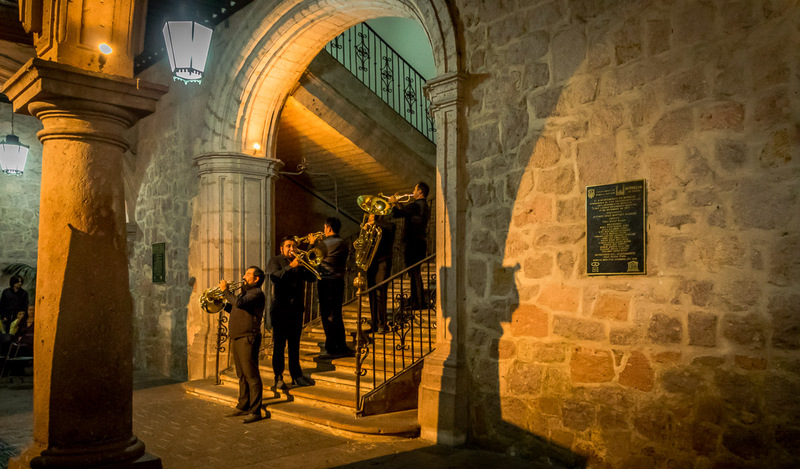 Tomorrow.